Soundcheck Soundcheck, hosted by John Schaefer, is WNYCs daily talk show about music. Covering all musical genres, Soundcheck celebrates the musical passions of performers, composers, critics, and the public radio audience. Listeners enjoy intimate conversations with and live performances by leading artists from around New York and around the globe. Soundcheck, hosted by John Schaefer, is WNYCs daily talk show about music. 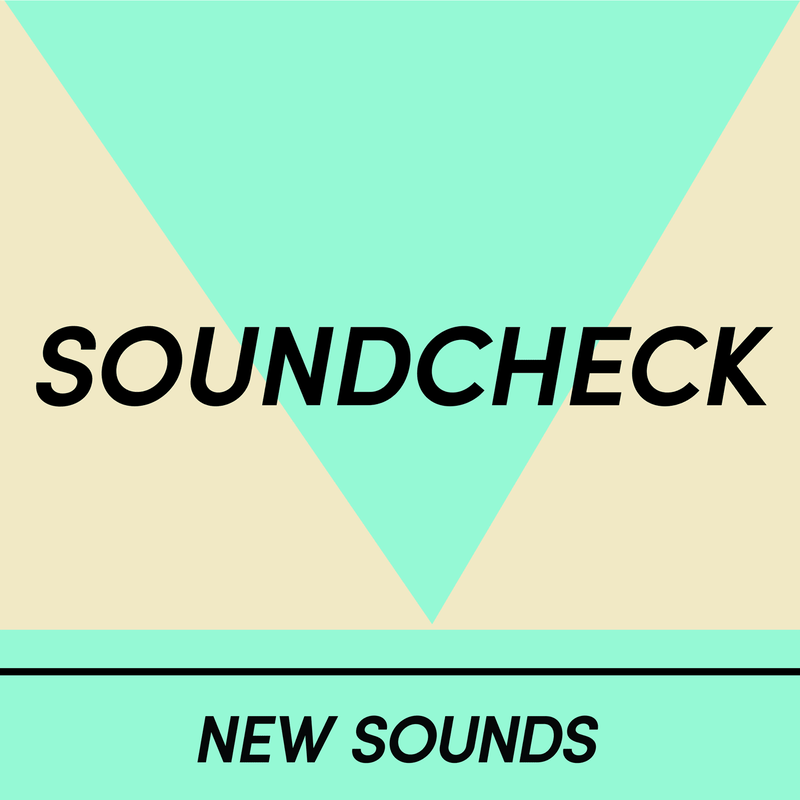 Covering all musical genres, Soundcheck celebrates the musical passions of performers, composers, critics, and the public radio audience. Listeners enjoy intimate conversations with and live performances by leading artists from around New York and around the globe. April 15, 2019 • Watch the session here: Steve Earle has been many things – a Grammy-winning musician, a political activist, a writer, an actor. He's also, a music fan. Specifically, he's a fan of two late, great Texas songwriters, Townes Van Zandt, and Guy Clark. Ten years ago, he released an album called Townes, where he covered that singer's work. Now it's Guy Clark's turn. Steve Earle and The Dukes have recorded a whole album of Clark's songs – the record is called Guy, and it brings Steve Earle back to our studio.